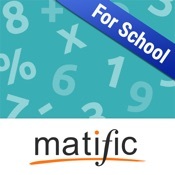 Description: Mastery: Reasoning and Problem-Solving. Maths. Y3. In-depth Investigation: Investigating 11. Look for patterns when adding numbers with a difference of 11.